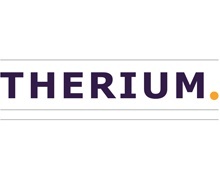 Therium is a market leader in delivering litigation and arbitration financing. Founded in 2009 and based in London, Jersey and continental Europe, we are active across five continents, have funded claims worth over $5 billion and invested 10 funds to date. Clients turn to us to fund the costs of legal disputes because they can be prohibitively expensive with the total cost often uncertain at the outset, and to meet the adverse costs of losing a claim as in many forms of litigation the claimant bears the risk of paying the defendant's costs if the claim fails. We also help businesses realise the value of claims. 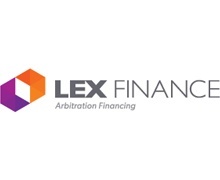 Financing litigation and arbitration can be a significant burden to a business’ cash flow and performance - funding can protect the value of the business and monetise the claim. Therium has consistently been at the forefront of market innovation, delivering funding through the full range of litigation financing products available. We are a founder member and board member of the Association of Litigation Funders of England and Wales. 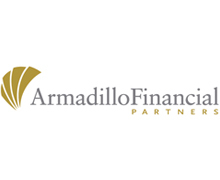 Armadillo Financial Partners was founded in March 2014. 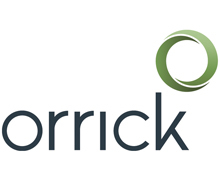 We are a niche-focused specialty lender with a portfolio of secured loans to plaintiff law firms engaged in mass tort and other civil litigation. We primarily focus on lending to law firms pursuing tort claims arising from injuries caused by (a) asbestos, (b) pharmaceuticals, or (c) medical devices. We provide general obligation loans secured by the firms’ interests in future award settlements, including but not limited to, contingency fees expected to be earned from successful mass tort litigation. Arrowhead provides innovative financing solutions for litigations, arbitrations and other forms of dispute resolution. Arrowhead invests predominantly in commercial claims. 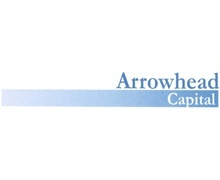 In addition to breach of contract and business tort claims (including professional malpractice and anti-competition cases), Arrowhead provides funding for claims arising out of bankruptcies and insolvencies, investor-state disputes and other matters such as qui tam, “whistleblower” cases and intellectual property disputes. Arrowhead also funds appeals and portfolios of cases. 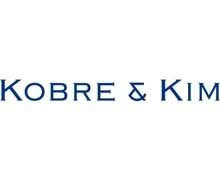 Utilizing our extensive experience in complex litigation, structured finance and private equity, we collaborate with plaintiffs, claimants and counsel to provide the capital needed to successfully resolve meritorious claims. Arrowhead provides prompt feedback on potential opportunities. Focusing on aligning the interests of plaintiff/claimant, attorneys and Arrowhead, we develop "win-win" solutions for each client's unique situation. We invite your inquiries. Arrowhead was launched in 2012, building on the work of Mark Jacobs at his predecessor investment company (Arrowhead Capital LLC) which he established in 1998. The Principals, together with the late John R. Casey, formed the Arrowhead family of companies to focus exclusively on litigation funding. Why are you different or better than competitors? How will you add value to an investor’s portfolio? We find and distill the compelling and differentiated aspects of your investment offering and coach you on how to focus on those aspects. We work with your team and, when appropriate, we direct external marketing resources skilled in development of websites, marketing presentations, PR, etc., to capture this story in every medium that can deliver it to investors (website, marketing deck, social media, conferences, media contacts, etc.). 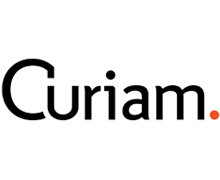 Curiam Capital is a private investment firm that provides financing for high-value litigation. Curiam specializes in finding flexible and creative solutions that allow parties to hire the lawyers of their choice to pursue strong legal claims. Curiam’s financing allows lawyers to free themselves from the conflicts and compromises that can complicate contingent-fee arrangements. Curiam’s investments are generally non-recourse. That means that Curiam gets an agreed-upon return only if the litigation is successful. The majority external funder of Curiam is Michael Platt. Mr. Platt co-founded and is the CEO of BlueCrest Capital Management, a private investment partnership and formerly one of the world’s largest hedge fund managers. We focus on serving the Technology, Energy & Infrastructure and Finance sectors globally. 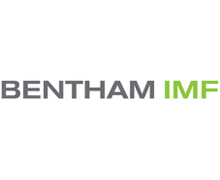 Clients worldwide call on our teams for forward-looking commercial advice on transactions, litigation and compliance matters.We bring distinctive quality, teamwork and value to the table – and innovate in everything we do. YieldStreet is changing the way wealth is created, providing access to asset based investments historically only available to hedge funds and private equity firms. 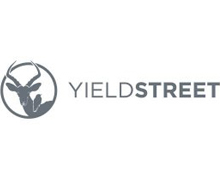 YieldStreet allows you to participate in investment opportunities that are all backed by collateral, with low stock market correlation and target yields of 8-20%. Further, YieldStreet is the only platform that allows you to build an alternative portfolio across multiple asset classes such as litigation, real estate and commercial finance. 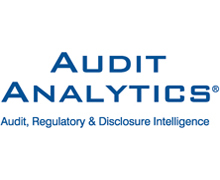 Audit Analytics is an innovative on-line public company intelligence service available from the Ives Group Inc, a leading independent research provider focused on the accounting, insurance, regulatory, legal and investment communities. 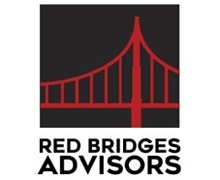 Red Bridges Advisors LLC offers comprehensive advisory and brokerage services for understanding and obtaining litigation finance. Our unparalleled industry experience ensures our clients receive optimum financial arrangements. Now in its 11th year of publication, Benchmark exclusively covers the litigation and disputes market in North America, covering the US, Canada and Mexico. 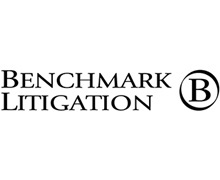 The original publication, Benchmark Litigation—the definitive guide to America’s leading litigation firms and attorneys—is the only publication to focus exclusively on US litigation. 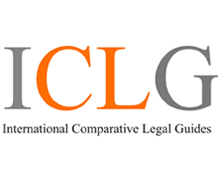 Since the brand’s inception in 2008, which then focused solely on the US commercial litigation market, the Benchmark line of publications now include coverage of the Canadian and Mexican litigation markets. 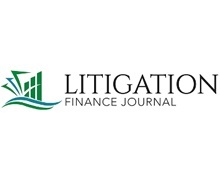 Litigation Finance Journal (LFJ) is the only dedicated news source to the litigation finance industry. 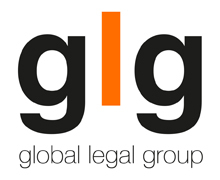 We serve several key stakeholders within the industry including but not limited to corporate claim holders (GCs, CFOs, etc), law firms, investors in litigation finance, investors in the asset class (family offices, endowments, pension funds, etc), regulators, as well as leading professional service providers. Please visit www.litigationfinancejournal.com to learn more. 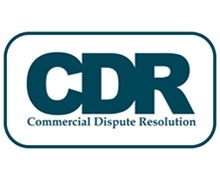 Commercial Dispute Resolution (CDR) is the unique, premium online daily news platform and quarterly print magazine for dispute resolution specialists worldwide. CDR provides incisive analysis of the latest trends in commercial litigation, international arbitration and ADR, regulatory disputes, litigation funding, competition and trade cases, white-collar crime and more. CDR covers the entire spectrum of dispute resolution issues in one publication, saving contributors and advertisers time, resources, and most importantly, money. 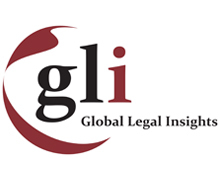 The GLI series provides readers with a series of essential insights into the current law-related issues affecting their business. Each book focuses on a specific legal practice area, providing readers with expert analysis of legal, economic and policy developments through the eyes of the world's leading lawyers. The authors of each Insight draw upon their own expertise to highlight crucial market trends, legal developments and impending reforms to give general counsel, government agencies and private practice lawyers an understanding of the key issues in their jurisdiction. Hedgeweek is the hedge fund industry's leading portal on news and topical features = including updates on new fund launches, investment trends, regulatory news and distribution strategies, and a regular series of market surveys and fund manager interviews. Hedgeweek produces a free weekly and a daily newsletter covering essential news and features within the Hedge Fund industry. 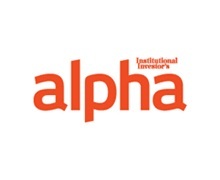 Institutional Investor’s hedge fund service, Institutional Investor’s Alpha, delivers the most insightful, entertaining and authoritative published content online about the fast-paced and rapidly evolving world of hedge funds. 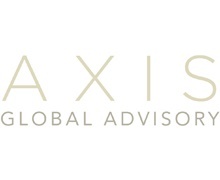 A subscription includes our sought after benchmark rankings and surveys including, The Hedge Fund 100 and The Rich List, profiles of iconic hedge fund managers, interviews with institutional investors and the influential consultants who shape their decisions, in-depth analysis of trends shaping the industry and a daily hedge fund blog. 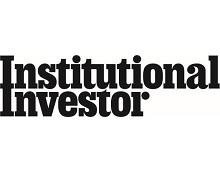 For more information, please visit www.institutionalinvestorsalpha.com or call 1.800.437.9997. As a truly independent news site, Legal Futures is able to provide proper scrutiny of the regulators and representative bodies in the law, and ask the tough questions, whilst delivering fair and objective reporting. 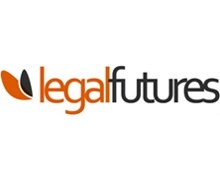 Widely respected and well read by industry experts – with even the chair of the Legal Services Board posting comments – Legal Futures has become the go-to source of information on the new legal market. The world of costs and funding is in constant flux and so it is vital to keep up-to-date with developments: from the latest court cases and new funding products to the next round of reforms, particularly Lord Justice Jackson’s review of fixed recoverable costs and court modernisation. 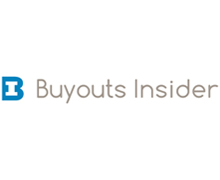 It is an era of unprecedented uncertainty as the reforms bed down, and Litigation Futures is the only independent online resource for those who need to track the fast-evolving costs and funding landscape, along with related procedural developments in areas such as ADR, experts and e-disclosure. 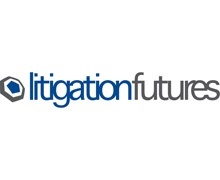 Written by professional journalists and other experts in the field, Litigation Futures offer daily hard-hitting reporting, exclusive news stories, detailed analysis and market insight.